While we all have great respect for the stamina and healthy choices that cyclists make, most motorists struggle with the presence of cyclists on the roads. Cyclists are ridiculed and despised by most of their fellow road-users. To many, the idea of pedaling along the highway while tonne-heavy machines speed past like bullets is incredibly dangerous. Unfortunately though, this is the reality for Queensland cyclists due to poor bike path networks and many other issues. However, the biggest hurdle that cyclists face are the common misconceptions that surround them and their use of our roads. The perennial complaint is that if cyclists want to use the roads, they should pay registration, contributing towards the roads’ upkeep just like motorists. However, car registration funds do not go towards the upkeep of roads. Instead, the roads are funded by general taxation, which means that everybody funds such infrastructure; pedestrians, motorists, even cyclists. Regardless, it has been proven that the majority of cyclists also own a car, so they are all paying registration anyway. The Courier Mail has been campaigning on behalf of motorists for cyclists to pay rego with articles including '14 Reasons We Hate Cyclists'. While their editors have been seeking reader opinion it would seem there is a big divide of opinions between cyclists and non-cyclists. There are so many practical constraints when it comes to this idea of licensing. These include whether the licensing should be for each bicycle or each cyclist. There are concerns relating to testing facilities and the stringency of cycling qualifications. If these bicycles are going to need license plates then how large should they be? They would need to be legible for pedestrians, motorists and speed cameras, in which they case they come unwieldy and impractical. Ultimately, the difficulties of unveiling such a program would result in many cyclists giving up their bikes in favour of more traditional means of transport. This means more traffic in the form of cars on the roads and people on public transport. This is not an attractive prospect for cyclists, pedestrians and motorists alike. 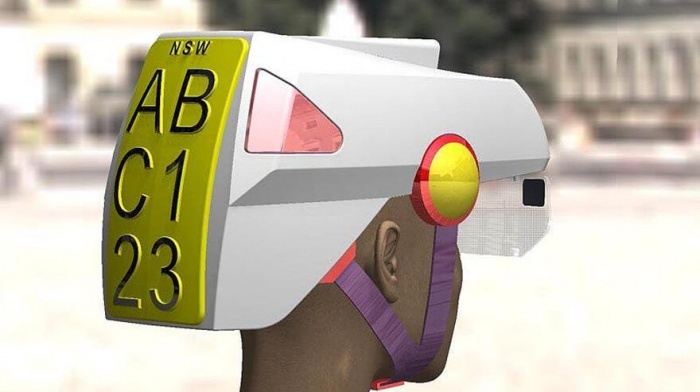 Recently designer Toby King launched a 'smart hat' concept for a bike helmet that incorporated a registration plate on the back. While Mr King had hoped the idea would be well received by cyclists it went down like a ton of bricks and led Gizmodo to call it "the dumbest cycle helmet design ever". Cyclists are always being told that they should “stick to the bike paths”. Unfortunately though, parts of Brisbane don't have a good network of bike paths. 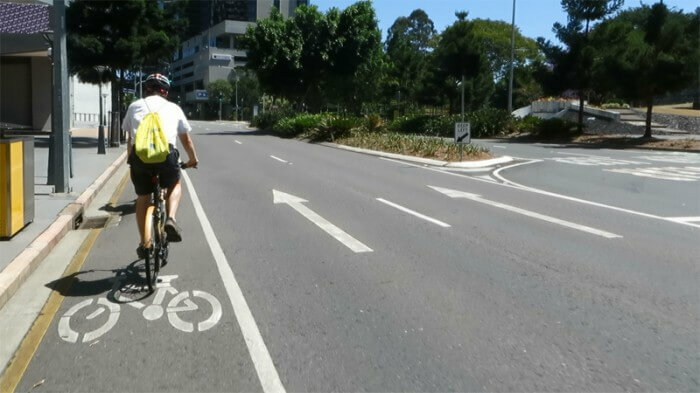 There are some great bike paths in Brisbane, but certainly not enough to be able to traverse across the city for all necessary daily activities. Most cyclist routes get designed for recreational activities and not practicality. According to the Australian Cyclists Party, (ACP) State and Territory governments only dedicate 0.6% of their road-related expenditure on cyclist related projects. This means that bike paths and related infrastructure are clearly not a drain on the public purse, plus they help reduce the costs of accidents involving cyclists. A common complaint from bike-bashers is that cyclists cause accidents. 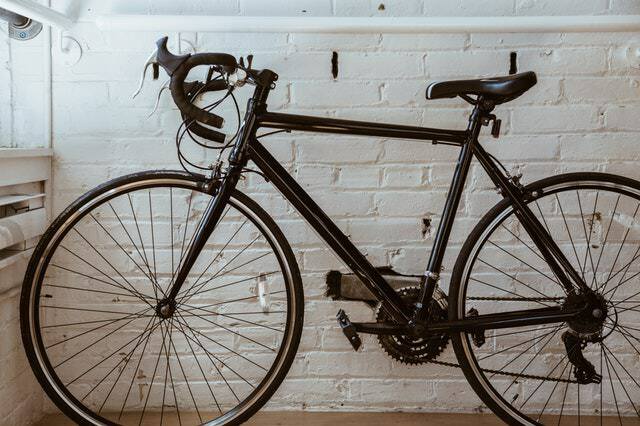 However, a study by Adelaide University's Centre for Automotive Safety Research found that 79% of accidents between cyclists and cars are attributable to the driver of the car. 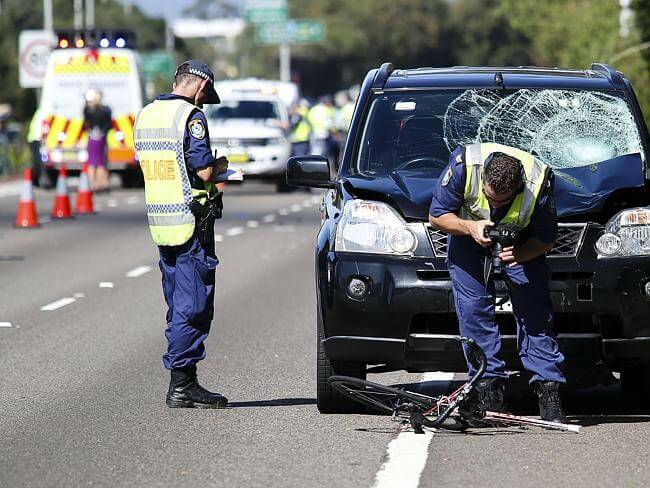 The study also found that hospitalisation of cyclists following accidents has risen by 5.4% from 2001 to 2010. This means that it is becoming increasingly more dangerous for cyclists to share the roads with motorists. For those trying to seek the health benefits of cycle commuting, this is not good news. Ultimately the cyclist vs. motorist argument is like any other. Each side doesn’t understand where the other is coming from. There are several battles that cyclists are trying to fight to claim a safer cycling environment. As motorists, the best we can do is to try and share our roads safely and securely with everyone who wants to use them. It's a hot topic - let us know your opinion in the comments. Disclaimer: This is an opinion piece, views are those of the author and editors, not the firm. 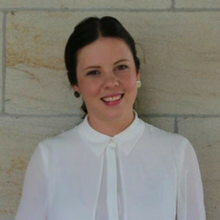 I am a fourth year student at the Queensland University of Technology, studying a dual degree in Law and Journalism.